Journey up the short set of stairs discreetly cut into the Jimbaran cliff-face to find yourself in the private, stunning outdoor area of Villa Ayu. This premium property is elevated then tucked away behind high walls for the ultimate in peaceful privacy. Step inside the wooden doorway and you’re greeted by a riot of colour with tropical plants framing stunning interior design. A Buddha statue is nestled in the courtyard and Balinese insense burns discreetly to beckon you in to this haven of relaxation. 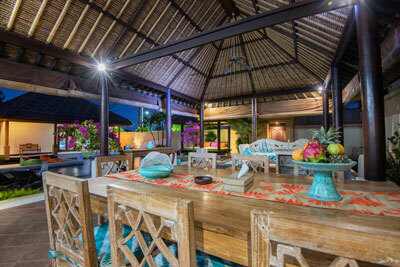 The open plan living area of the Villa Ayu features comfortable couches, adorned with a generous amount of colourful cushions and a soaring thatched bale roof. 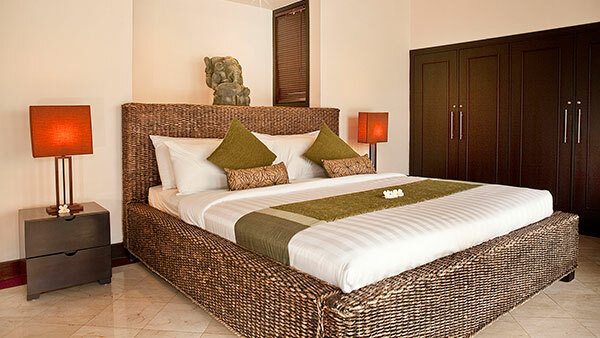 The classic wooden furniture and sophisticated interior design make Villa Ayu a home away from home. It’s a place for comfortable, cool living during the hot days and tastefully lit entertaining in the evening. Click Here To Get The Best Rates. About The Latest Offers And Specials. 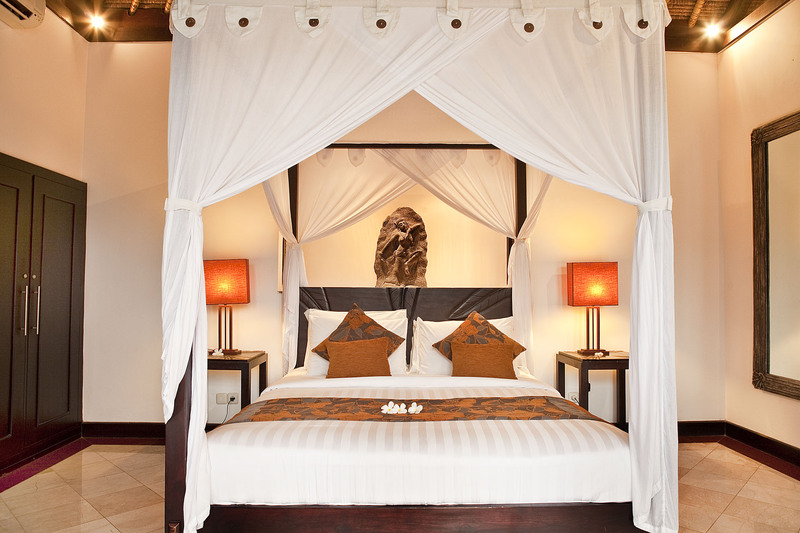 On the Southwestern coast of the Bali mainland you’ll find the best-kept secret and celebrity haunt of Jimbaran Bay. 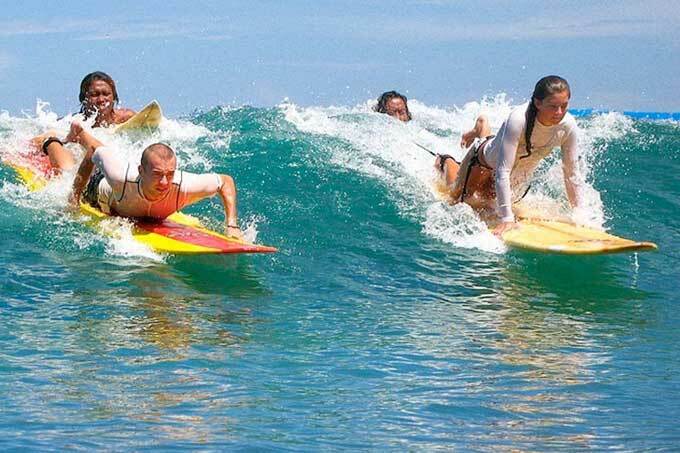 Jimbaran is close to the Bukit Peninsula and some of Bali’s best surfing spots while also offering many private, secluded beach nooks to enjoy the Bali sunshine and escape from the fast pace of the city. Jimbaran is a curved, scenic bay with many secret nooks and a canopy of tropical, leafy forest lining the cliff walls down to the sea. The area hosts luxurious hotels including the Four Seasons and the Intercontinental plus many exclusive dining establishments. 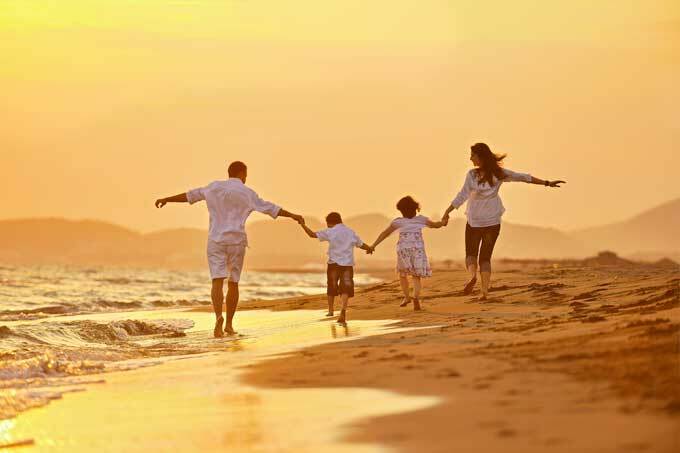 Head just 20-minutes South of Ngurah International Airport and you’ll find yourself in the Jimbaran Beach area. Take a wander down to the promenade and enjoy the freshest seafood and local fare. 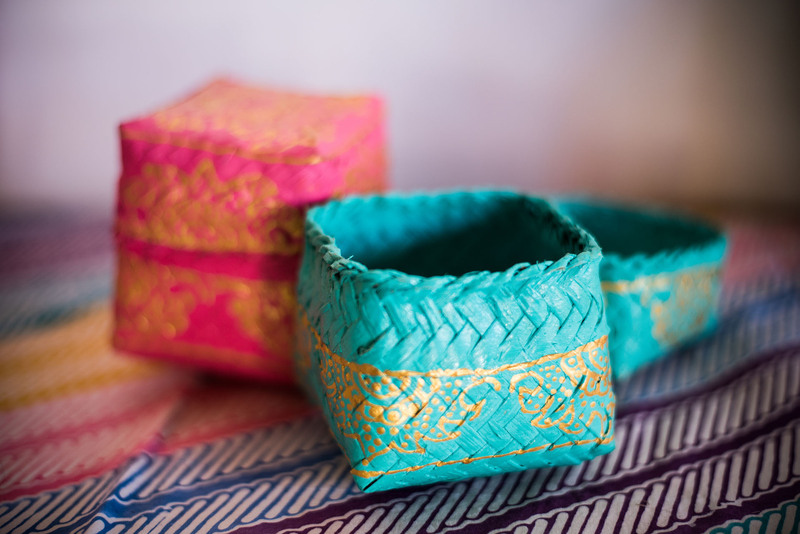 Or pop in to some traditional Balinese markets for arts and crafts. For those who need to stay connected there’s a mall including pharmacies and first-class medical facilities. We stayed at Villa Ayu for 3 weeks and this is our second times stayed in this villa. 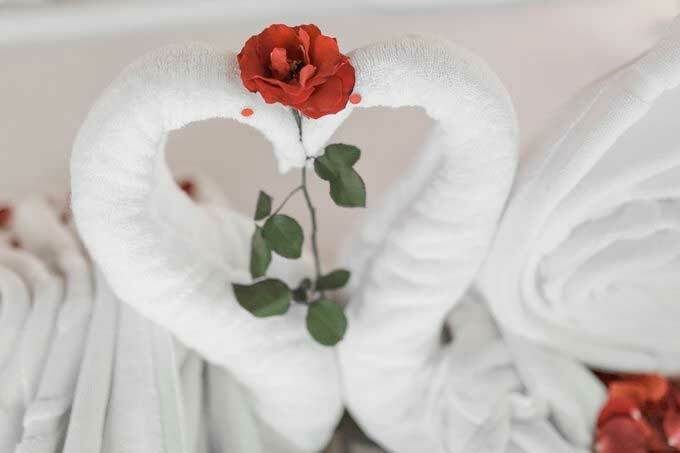 We love everything, a nice friendly helpful owner, Novi and the staff Bu Ari. And we will come back next year. We can't wait!!!! The villa is very kids friendly and my kids just didn't want to leave. :) Our kids love the big swimming pool and Bu Ari is very friendly and as we already know Bu Ari, she doesn't mind to help us look after our kids as well rather than we hire another stranger baby sitter. All of the 3 bedrooms are very big, especially the master room. 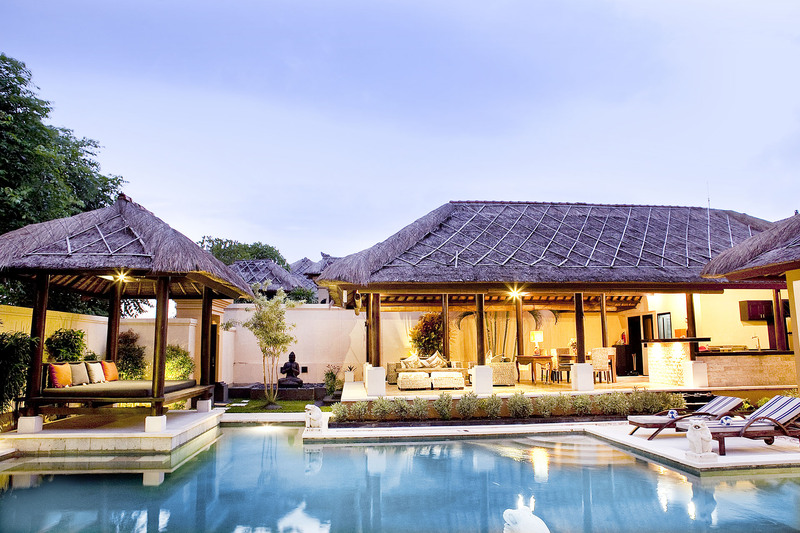 We can feel the Balinese Indonesian holiday form staying at Villa Ayu. They also have a big open living room. You might find it's bit loud in the first couple days, but you will get used to it as you are living close to nature. Thankyou for everything Novi and Bu Ari. We will come back next year. We stayed here in August with 2 other couples. As per the booking confirmation it stated we would have a housekeeper for our entire stay. We stayed for 3 nights and not once did we receive a linen change or fresh towels. The housekeeper was there the whole time and all she had done the whole time was put one roll of toilet paper outside our doors whilst we were away doing activities in Bali. The road noise is so awful. I do not consider myself a light sleeper but the noise was almost unbearable. TV reception was very poor also. I do not recommend this Villa. Villa pool was nice. 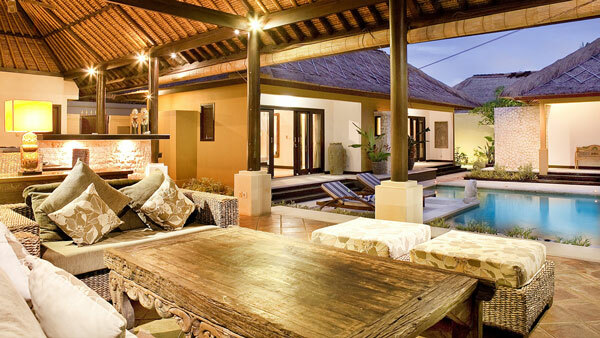 This villa is fantastic for a relaxed beach holiday. Jimbaran beach is approx. 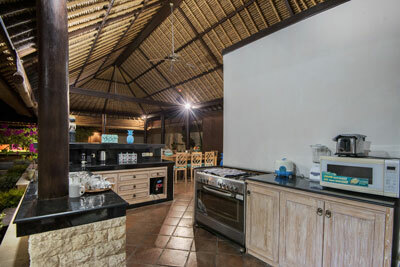 a 10 minute walk and has an array of reasonably priced seafood restaurants and beach clubs with amazing views.The villa itself is very clean and the gardens well maintained.The 3 generously sized bedrooms are very well appointed in a traditional Balinese inspired style and all have ensuite bathrooms, air conditioning and ceiling fans. The pool is larger than most and our group enjoyed spending many afternoons relaxing in it. If you want to travel to Seminyak or Kuta for the day it's only a 15-20 minute cab ride and is super cheap especially if travelling in a group. This property backs on to a main road however this was not a hinderance to our time spent at the villa as it was very faint and we only noticed it every so often. 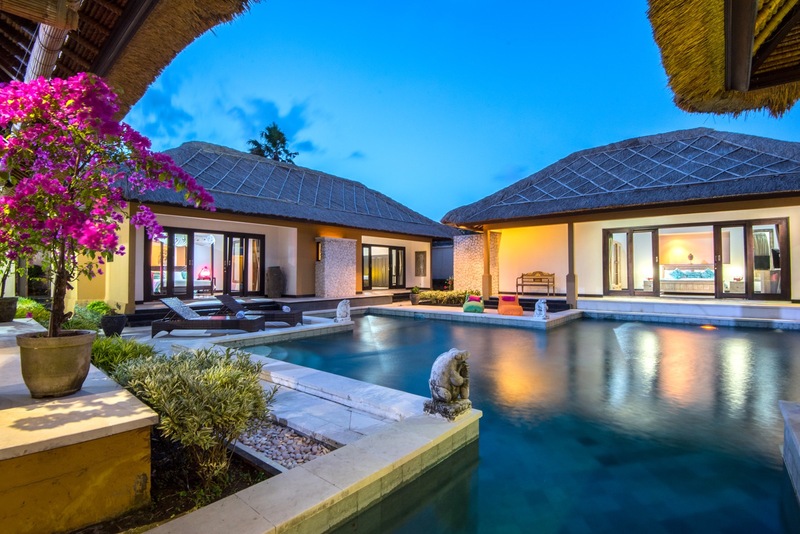 Our group had such an amazing time at Villa Ayu we have booked to go back again.If you are looking for some R&R or a chilled beach holiday do yourself a favour and book a stay at Villa Ayu you will not be disappointed! © 2017 Villa Ayu Jimbaran. All Rights Reserved.